AAA: Iraq Civil War Pushing Up Gas Prices in U.S.
AAA Mid-Atlantic says the civil war in Iraq is pushing up gasoline prices in the United States. Drivers in the District of Columbia are paying $3.89 per gallon. That's up 5 cents from a week ago and is far above the national average of $3.68 per gallon. 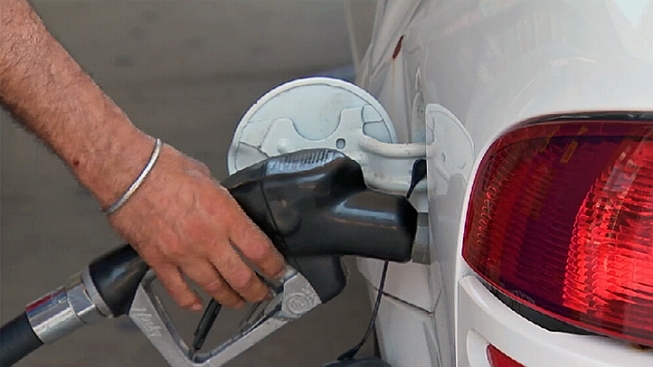 In Maryland, AAA says gas prices are up 4 cents this week to an average of $3.67 per gallon. Prices are highest in the Washington suburbs and western Maryland. In Delaware, AAA says gas prices have risen 7 cents over the past week to about $3.68 per gallon. AAA says national gas prices have increased for nine consecutive days amid turmoil in Iraq. The auto club projects drivers will pay relatively high gas prices this summer from $3.55 to $3.70 per gallon.